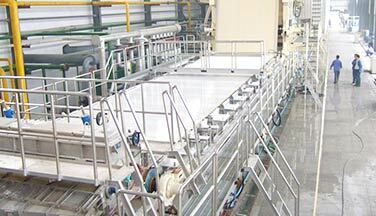 Normally there are two kinds of raw material which can be pulped as tissue paper slurry. The first kind is waste office or magazine paper. This kind of waste paper doesn’t include waste newspaper, which contains too much ink particles and can’t make good quality tissue paper. 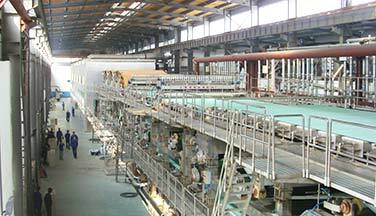 Wood pulp is another raw material to make tissue paper. 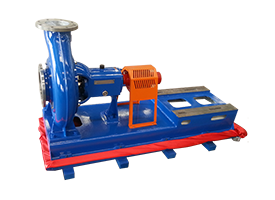 It’s clean and convenient to pulp, and its price is much higher. 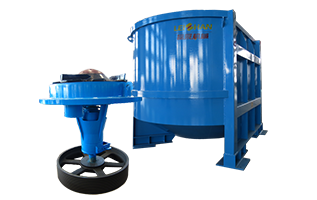 The pulping machine are not totally same according to different raw material. 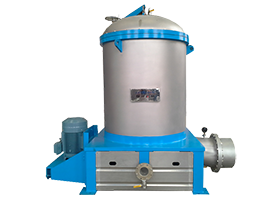 In waste paper pulping process, firstly use H.C.hydrapulper to pulp it, and then the waste paper pulp enter the high density cleaner to remove heavy impurities. 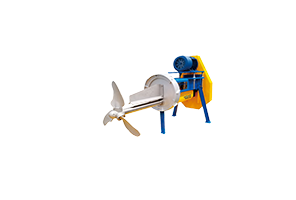 After that the slurry is coarse and fine pulped. 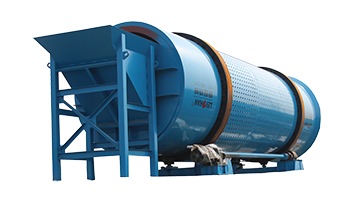 The pulping machine used in this process are fiber separator, vibrating screen, pulp chest, low density cleaner and M.C. 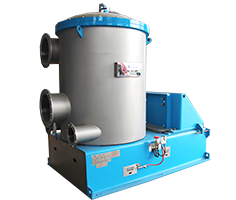 pressure screen. 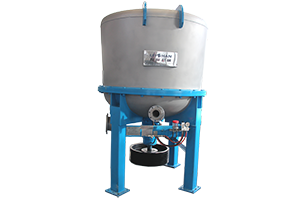 At last use high-speed stock washer to wash and concentrate slurry, and it also has the deinkling effect. 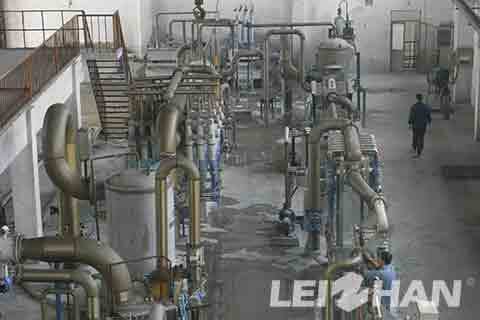 The wood pulp line is more simple, since it does not include coarse screen and fine screen machine. 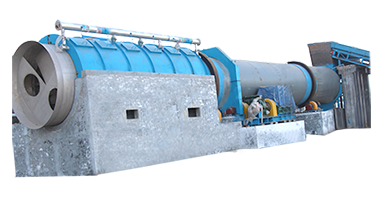 The tissue paper pulping machine used for pulping wood pulp are D type hydrapulper, chain conveyor, high density cleaner and double disc refiner. 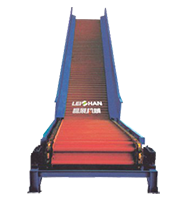 Leizhan is a professional paper and pulp manufacurer, welcome to contact us for more details.